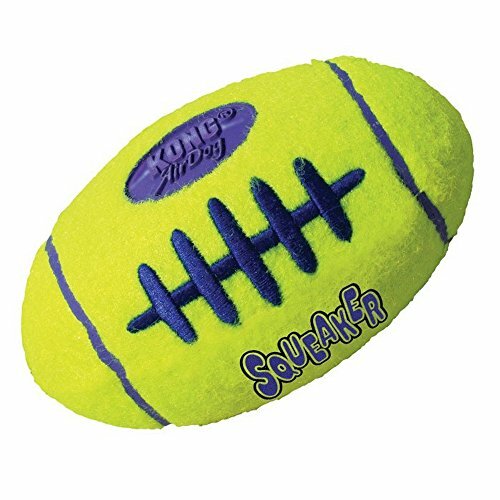 Super soft plush dog toy with an internal squeaker. 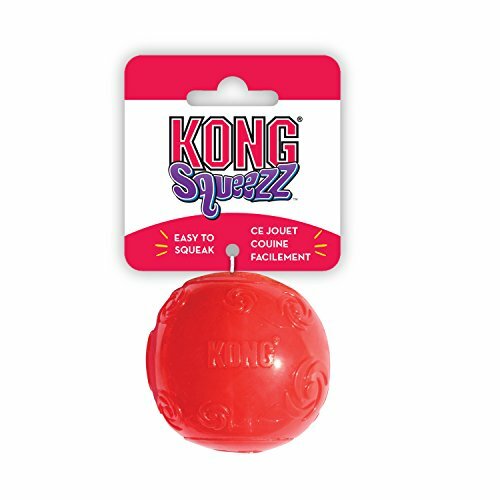 Comes with a free squeaker, designed to be easily removed or replaced. 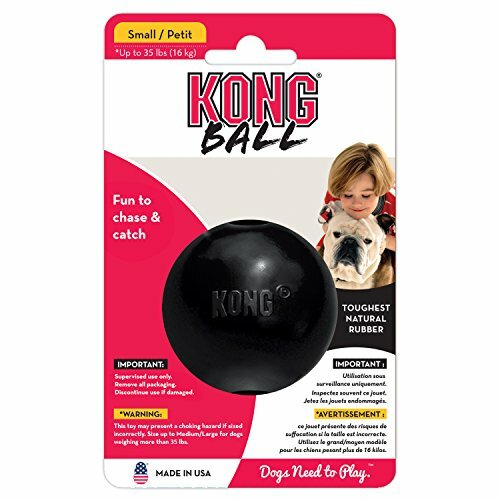 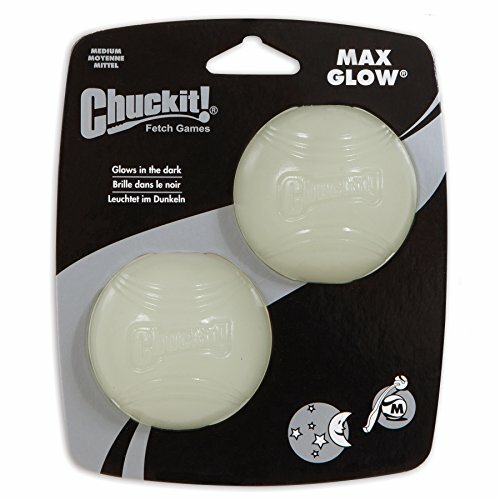 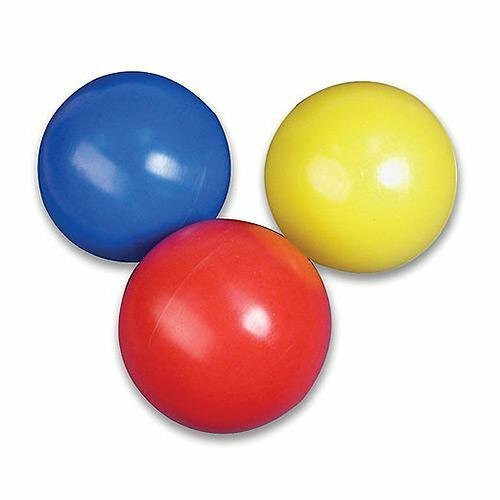 Tough and durable dog ball. 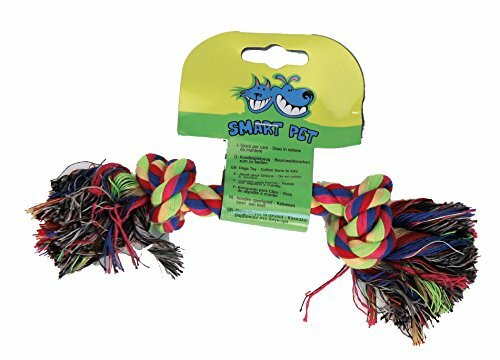 Perfect for games of fetch or chew sessions. 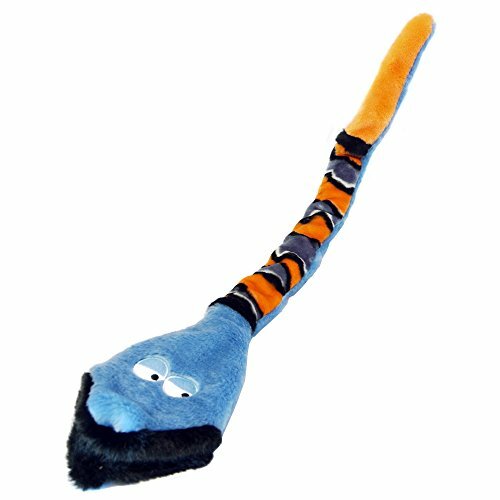 Dog toy which is soft and cuddly on the outside while durable and strong on the inside. 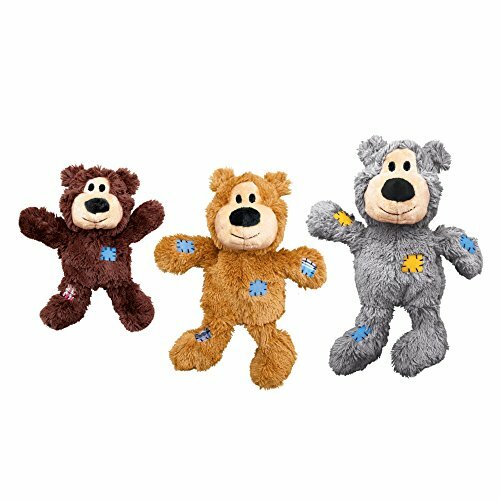 An internal knotted rope skeleton and the reinforced plush body provides extra durability. 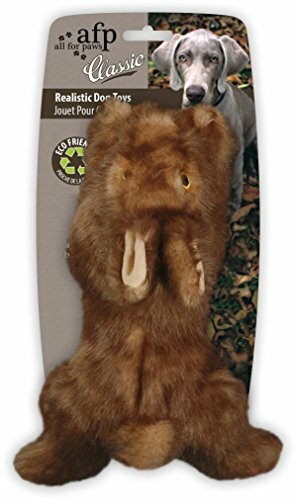 Less stuffing for less mess.